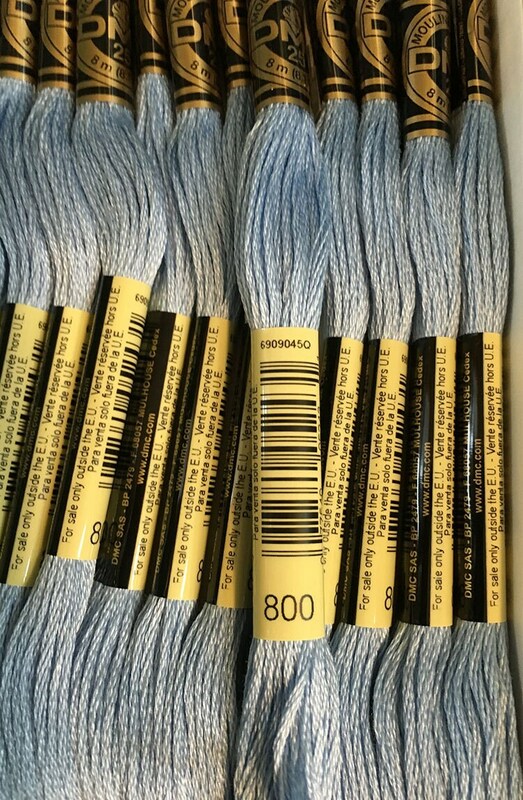 Lovely pale blue shade and great quality. Shipped very quickly. Nice shop - highly recommend. Thanks very much!